During this multi activity program, campers ages 8 to 13, will start of the week and will participate in fun camp activities such as canoeing, archery and fishing, science and crafts! Beginning on Wednesday, your Jr. Diver will take their first breath underwater under the direct care and supervision of PADI instructors in a pool setting. Campers will practice and participate in fun underwater activities on Thursday and then on Friday, your camper will head out onto the blues seas for a fun filled snorkel trip! A Camp Live Oak staff member will be on hand to assist your child with anything that he or she may need during these activities. 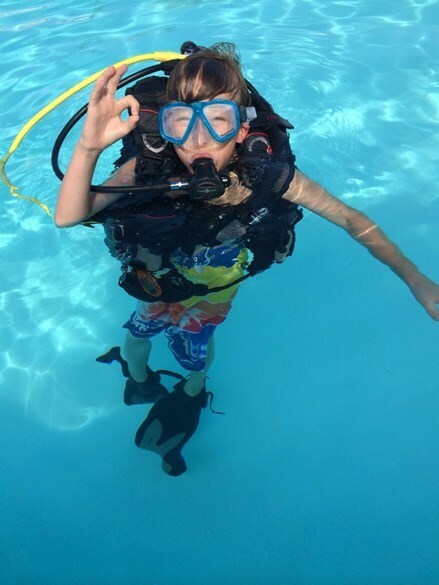 Classes will be held at the Bahia Mar pool and campers will learn about and use scuba diving equipment made especially for them. They will also participate in fun underwater games and activities! Maximum dive depth for this program is 6 feet. Your child must be an intermediate swimmer and comfortable in the water, in order to participate in this activity. There is a minimum of 4 participates in order to run the program. Maximum is 6 per week. If you are already registered for this class, please click on the link below for additional waivers required by our partner, Sea Experience. Please bring this form with you on the first day of class. 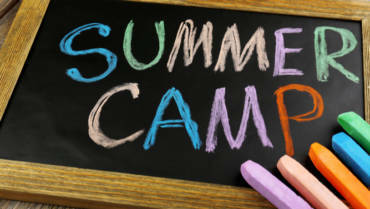 Parents will receive an email prior to the start of your camp week with detailed information about your class. 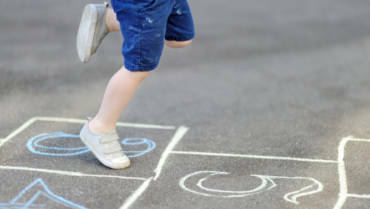 9:00am – 3:30pm: Campers will participate in our regular scheduled programming. Please see our Camp Day for details. *Drop off location may change. You will be notified with advanced notice, by our Scuba coordinator. Fee: $275 per week add on fee. Regular camp fee will be discounted by $100. Use code: BUBBLE at checkout.